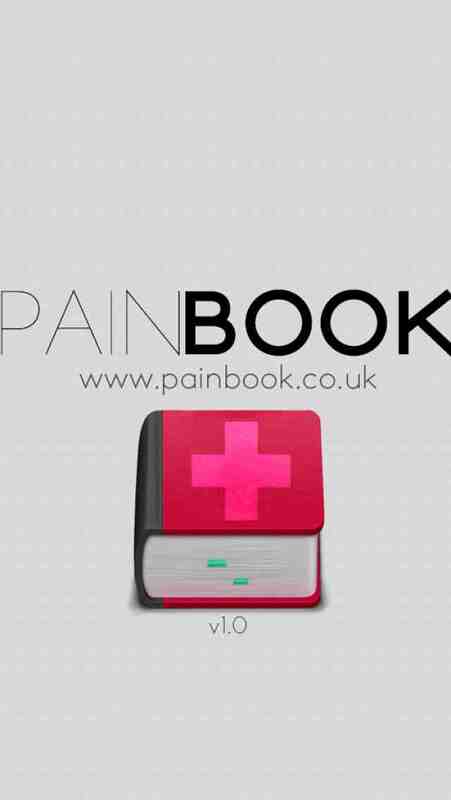 Painbook diary from Aztechfilms.co.uk allows you to record your Pain symptoms and take photos to share them with your GP. The diary lets you track your symptoms, log possible triggers, record your medication and take photos of the affected areas.Painbook diary from Aztechfilms.co.uk allows you to record your Pain symptoms and take photos to share them with your GP. The diary lets you track your symptoms, log possible triggers, record your medication and take photos of the affected areas.